RedTag Vacations is one of Canadas leading travel agencies. 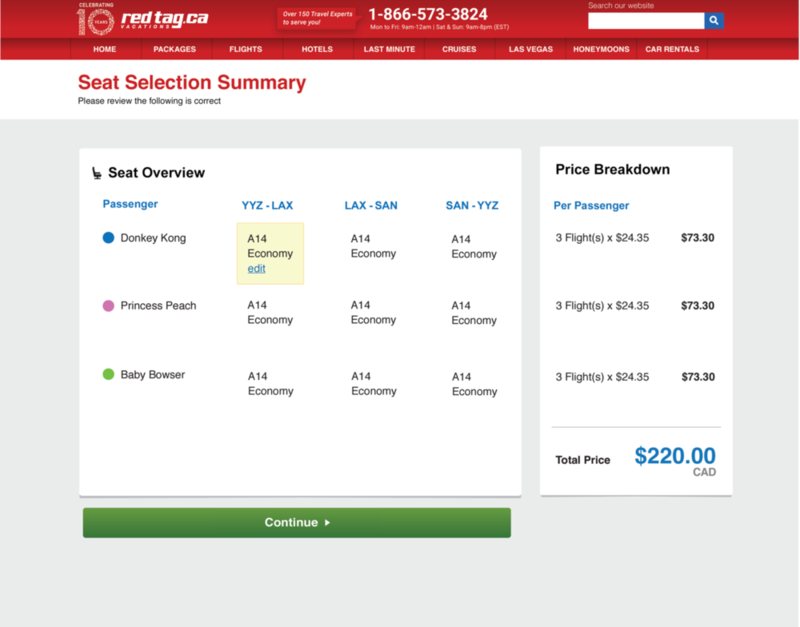 Air Canada travellers who would book a flight or trip through RedTag Vacations were given the option to select their seats on their flights. 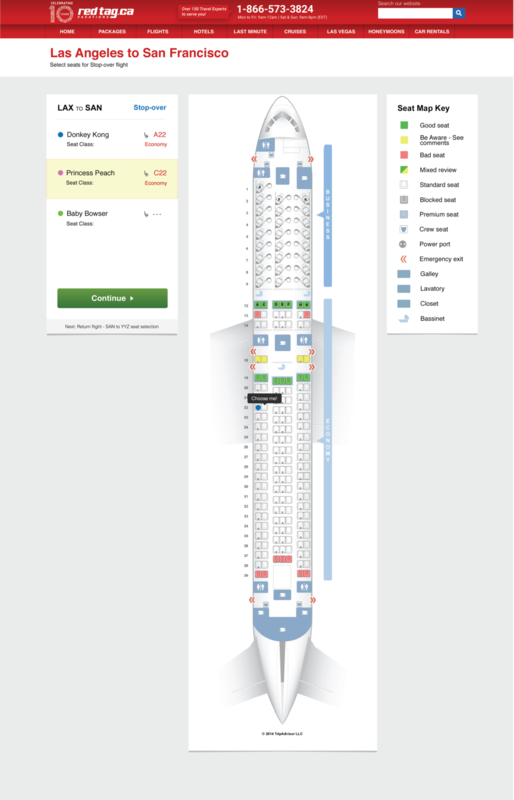 Once the customer had completed the purchase process, they then would be notified via email with a direct link to the Air Canada seat selection.